Happy Apple TV Pre-Order Day! 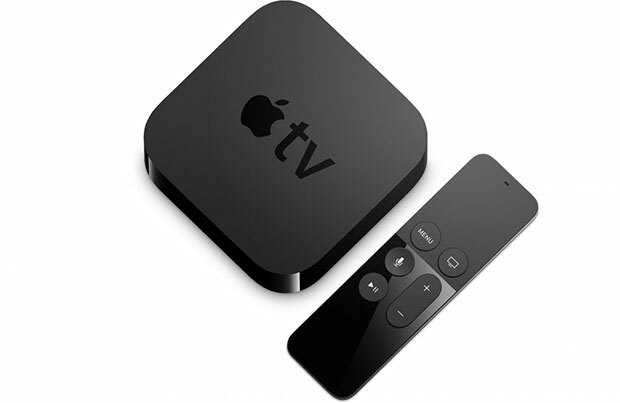 It may not be a national holiday (yet) but the new Apple TV is now available for pre-order! If you're anything like us, you're already ordered more than one, but if not, drop what you're doing and go get yours now! We were fortunate enough to receive one of the first pre-release units, and have been putting in long hours every day since. To date, we've made some great progress, but still have some work to do and are hoping to have this great new version of Infuse available on the App Store later this year. 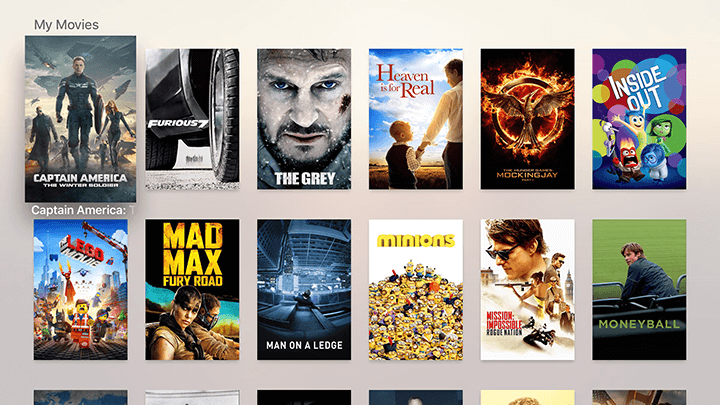 Infuse 3.6 is now available! We've added in a handful of nice improvements such as subtitle font settings, UI and performance improvements as well as a number of tune-ups to ensure everything works smoothly with iOS 9. 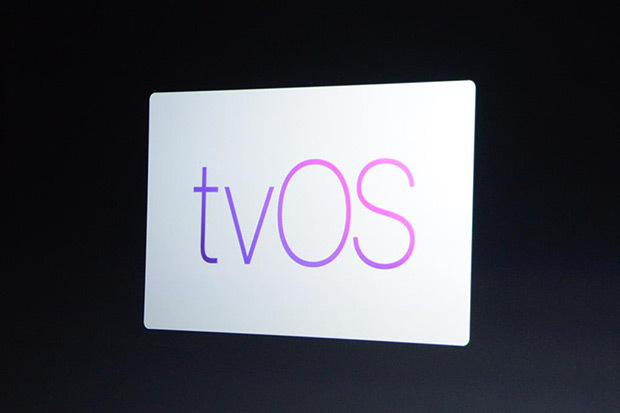 Apple made some pretty impressive announcements today, not the least of which was an entirely new Apple TV model that runs the all-new tvOS, and includes an App Store! Infuse 3.3 has arrived, and with it brings a whole host of under-the-hood improvements and features to make life better than ever before. Dust off your Chromecast or Nexus Player - Google Cast streaming has arrived! With Google Cast, you can stream your favorite content from your iPhone or iPad to any TV that has a Cast device attached. Keep in mind this is a beta feature, and while we work to perfect the Google Cast experience, we wanted to let you join in the fun. Plus, if you have time to share your feedback it will assist us greatly in making Infuse even better! Google Cast (beta) is available to Infuse Pro users. 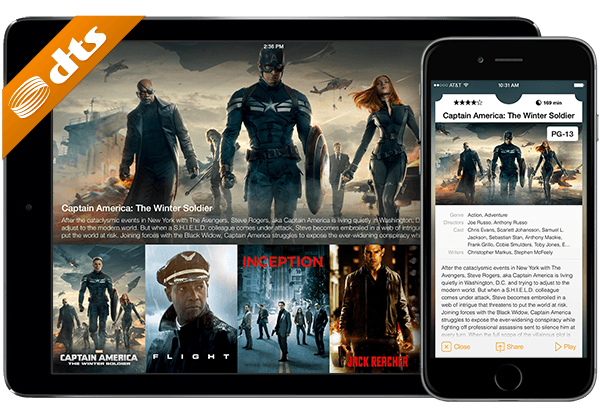 Infuse 3 has arrived...with DTS! We've been pretty busy over the past few months working on Infuse 3, and we're super-excited that we are able to share it with you today. Simply put, Infuse 3 is a massive update. It's been fully optimized for iOS 8, iPhone 6 and iPhone 6 Plus and adds a bunch of amazing new things including DTS-HD® audio, mophie space pack access, AirStash® streaming, an all-new dark mode, and a host of other niceties that make the whole Infuse experience just that much better.